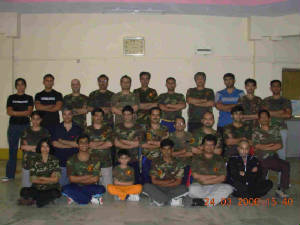 Now Finally authentic Jeet Kune Do is available in this city. To learn the art of Jeet Kune Do in its holistic form of Fitness, Combat & Philosophy, you may contact our Local Instructor at the following number. Please remember, some of our Instructors are working professionals who are at the helm in their field (e.g. 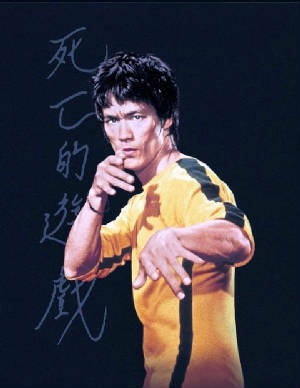 IT / software) and only teach JKD in their spare time to carry forward the torch of Bruce Lees teachings down to deserving successive generations.